1. The parts in the kit can be assembled into 6 kinds of machines with different function- jigsaw, wood-turning lathe, metal lathe, milling machine, drilling machine, sanding machine, hand-held machine, only one kind of machine can be assembled each time. 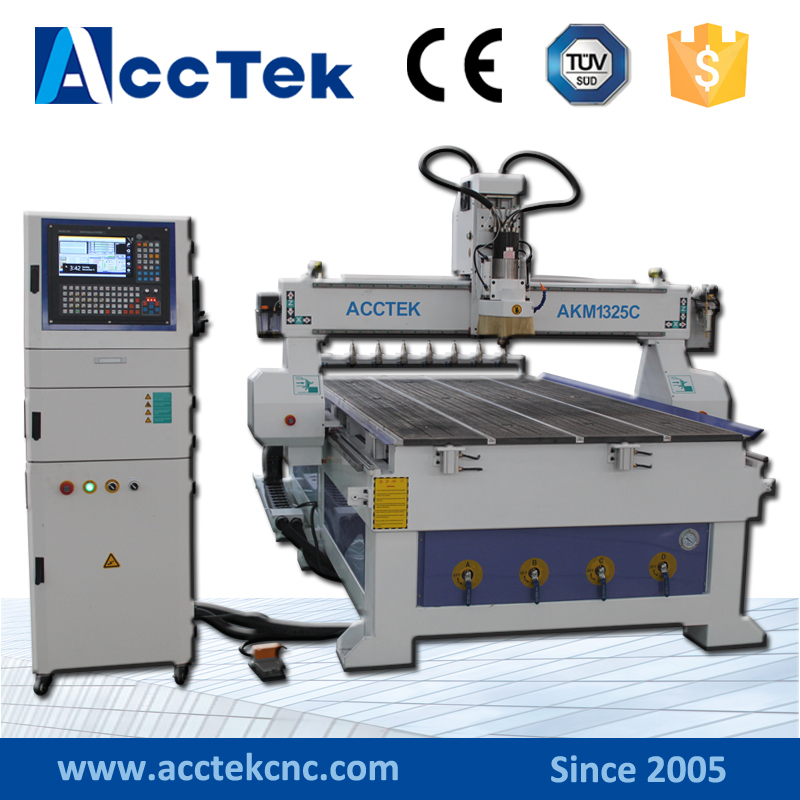 2.Main parts: headstock, central block, jigsaw base, jigsaw casing, motor blade, gear, wood-turning chisel base, cross slider, big slider, drilling lever, drilling table, jigsaw table , connection piece, sanding paper panel , vice , drive belt cover, grinding wheel, wheel guard etc. All of the parts are made of metal except drive belt cover, grinding wheel and wheel guard. 12. All of the machines are safe touch except milling machines. It requests to be used under parents or teachers instruction when the milling machine is being used by the kids. Working material thickness of jigsaw: hardwood 4mm, plywood 7mm, soft wood 18mm, aluminum 0.5mm, acrylic 2mm. It is a good tool for families and schools to do model airplane and other wood model crafts.